Cognition's latest customer case study highlights Epic Sciences' benefits of using The Cockpit Platform in their Compliance Process. Epic Sciences, Inc. is developing novel diagnostics to personalize and advance the treatment and management of cancer. Epic Science's mission is to enable the rapid and non-invasive detection of morphological, genetic, and molecular changes throughout a patient's journey. Cognition Corporation teamed up with Chris Henry, Manager of Software Quality Engineering from Epic Sciences to dive in and see how Cognition and the Cockpit Platform has enabled their compliance process. 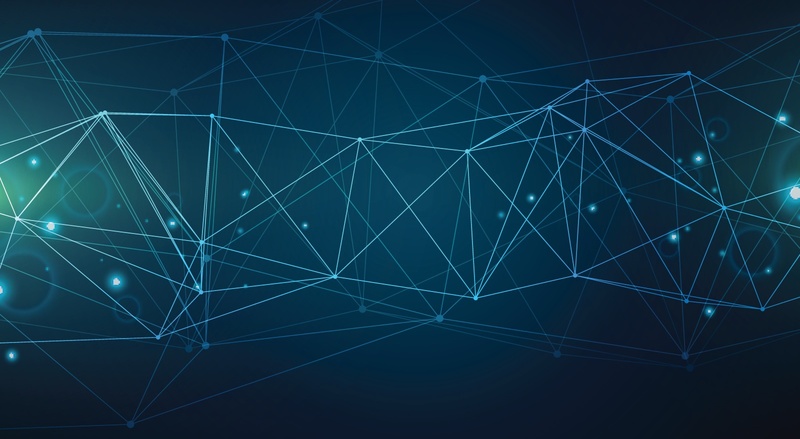 Problem: "...[we] realized that to market these technologies faster and set ourselves apart from our competitors, we need an efficient and effective software compliance process. Past Expereince revealed that 80-90% of software development project time was spent on planning and documentation." 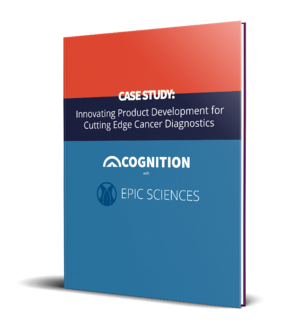 Download your complimentary copy of the case study now to see if Epic Sciences' solution, the Cockpit Platform, can help you.